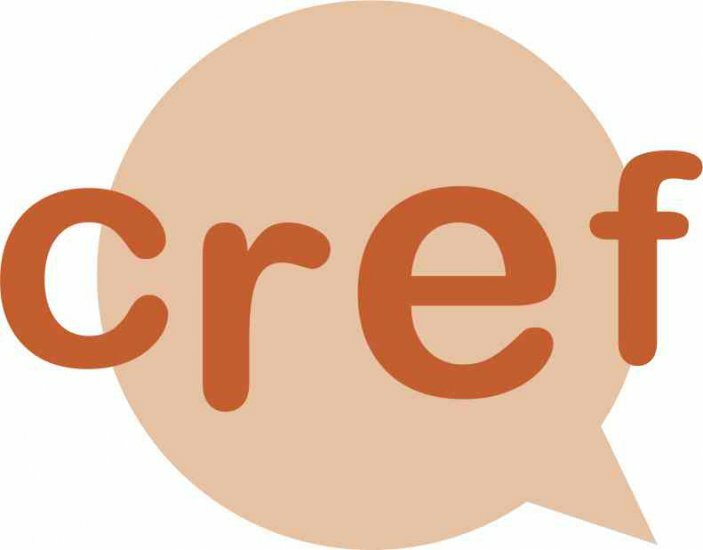 cref Attribute – My blog – Read Me. Know Me. /// Initializes a new instance of the <see cref=”AdministerEmployeeView”/> class. This xml documentation syntax looks totally new to me. MSDN explanation, cref = Code reference. It specifies that the inner text of the tag is a code element, such as a type, method, or property. I think is worth to spend some time to go through XML Documentation Cross-References.